At John Bugea Real Estate, we are a boutique, residential real estate brokerage that strives to provide all of our clients with the highest possible level of customer service, and we were established with the goal of setting a new standard for skill and professionalism in the real estate sales industry. We are committed real estate professionals that receive in-depth, ongoing training in cutting edge tools and sales systems that allow us to serve our clients in a way unmatched elsewhere in the industry. 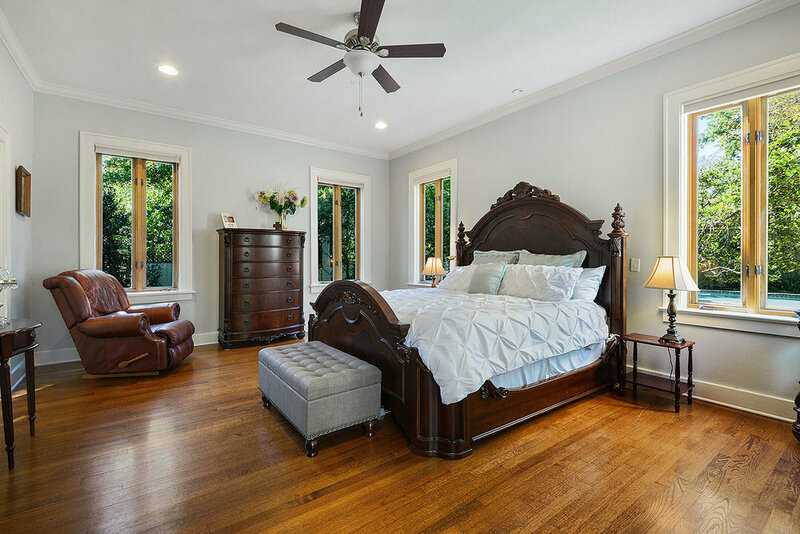 We are also supported by an in-house marketing department that uses custom, high-end design, professional photos, and social networking marketing strategies to advertise all of our listings. We are personable, hardworking, customer service oriented buyer agents, so contact us to help you get started. You can also use our online home search tools to start your search right now. We will use cutting edge marketing tools and sales tactics to sell your home quickly and at the best possible price. Learn more and contact us today to schedule an appointment. Thank you, and we'll send your personalized home valuation shortly! Feel free to call us at 225-405-1621 with any questions. We stay current with the latest real estate market trends and industry news. Contact us to get an up-to-date valuation of your home, or take a moment to read our latest blog entries. 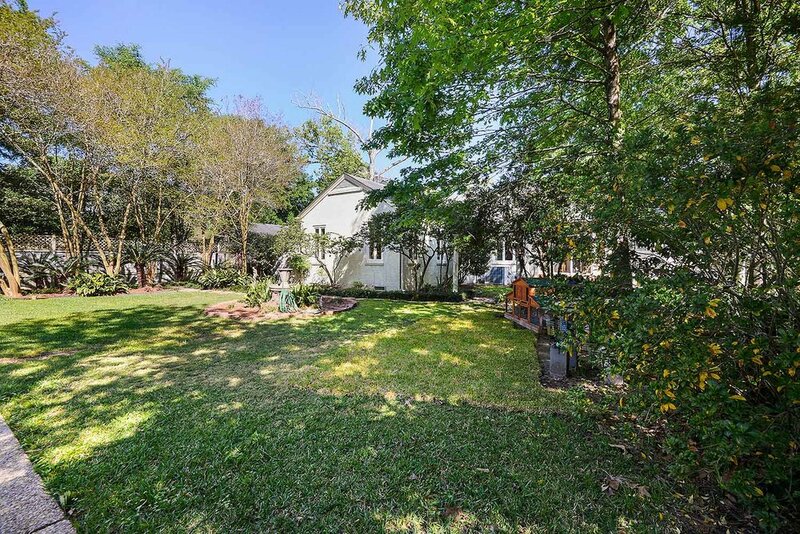 Welcome to a beautiful, well maintained home on OVER an acre in Mid-City! 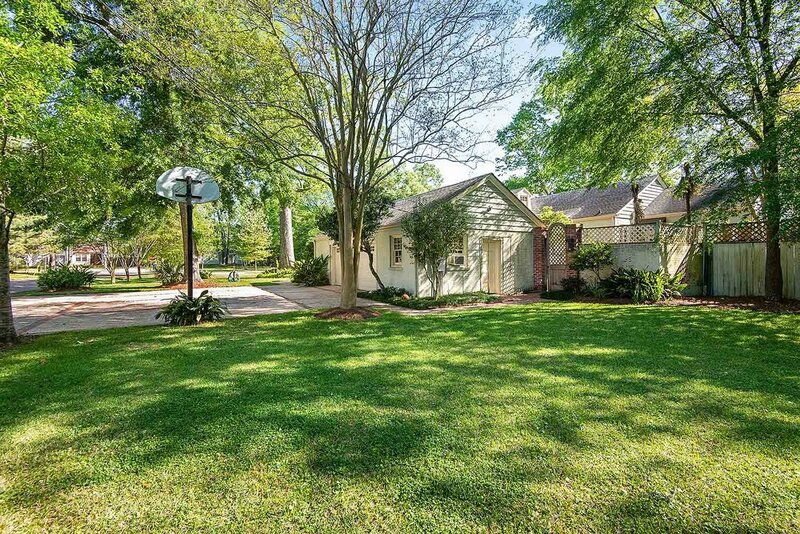 The home offers a totally updated kitchen, updated wiring, a gunite pool, a bonus room, beautiful wood floors, updated fixtures and can lights, high ceilings, large bedrooms, ample natural light throughout, a two car garage with storage space, & an extra flex room with a full bathroom off of the garage. Located at the corner of Audubon and Government, you will enjoy easy access to parks, OLOM, Government St restaurants and shops, Independence Park, the Goodwood Library, Towne Center, & more! With a large circle drive & two car garage, both on Audubon, your guests will have plenty of options for parking. 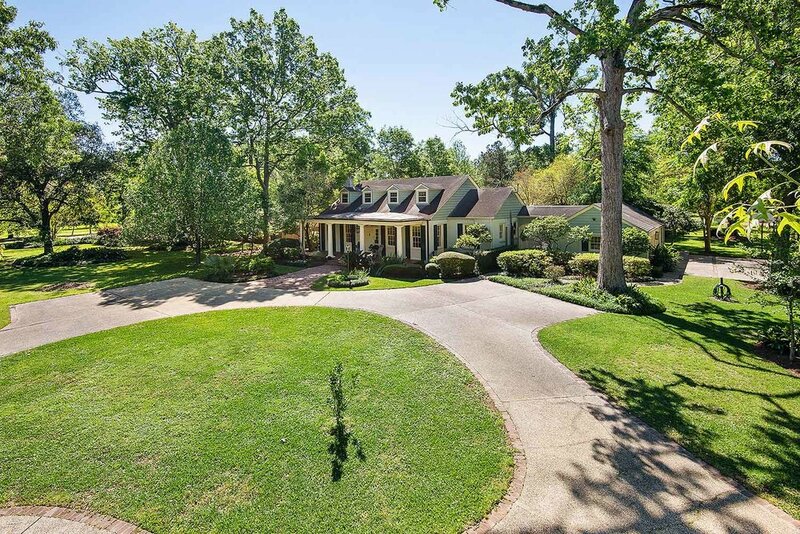 The backyard offers notable features including a brick courtyard with fountain, gunite pool, pergola, greenhouse, mature trees, & large grassy areas inside & outside of the fence. On the other side of the inviting, deep front porch your guests will find a grand foyer with a beautiful fixture. The formal dining room is on your right and the kitchen is on the other side of the dining room. The kitchen was completely renovated in 2015 with new cabinets, granite, updated fixtures, can lights, under cabinet lighting, updated appliances, a large island, and a nearby wet bar. 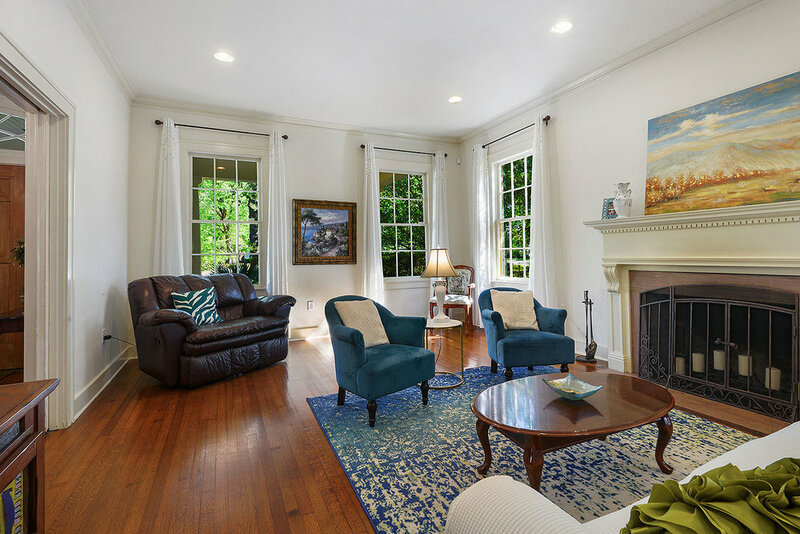 To the left of the foyer is a large living room boasting a fireplace & french doors opening to the sunroom. Off of the main hallway are two additional bedrooms, both with their own bathrooms (one also accessible from the hall for guests). 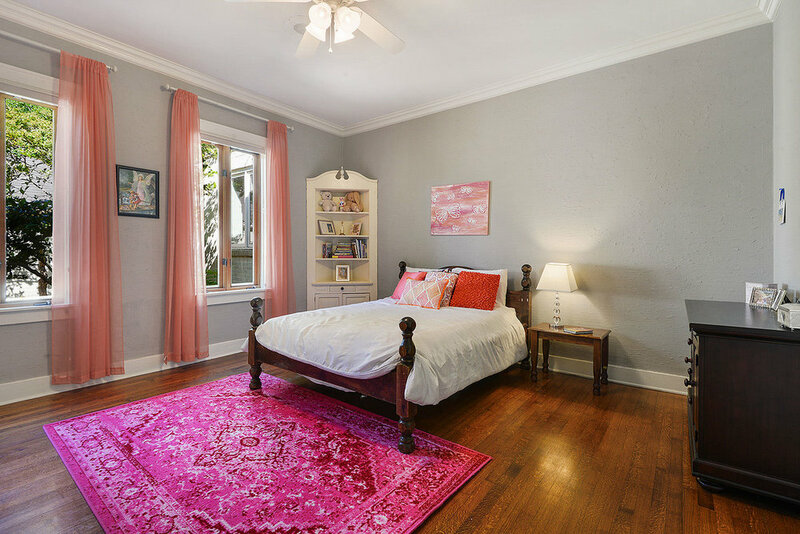 The master suite is at the end of the main hallway with beautiful views of the pool & backyard and a renovated bathroom. A bedroom, bonus room, and bathroom are found upstairs, where the AC was recently replaced and insulation was added. 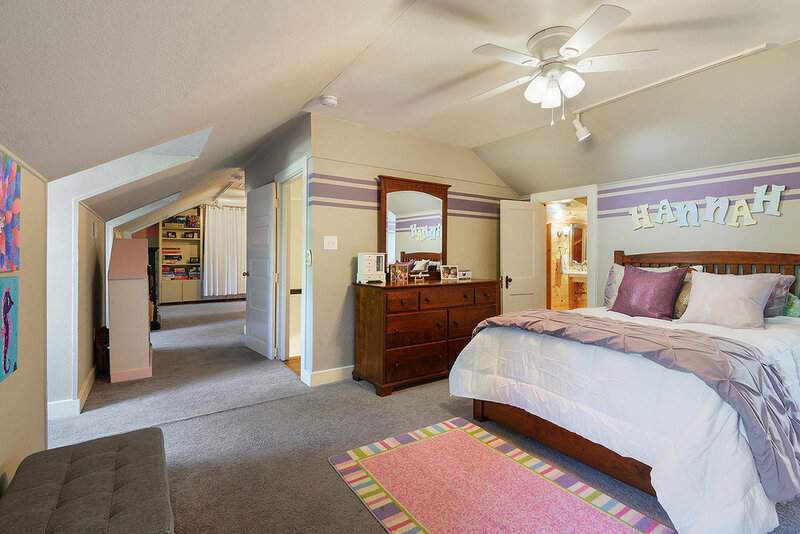 This upstairs space is perfect for siblings to share, a home office, a man cave, or even a play or recreation room. In addition to updates mentioned, the downstairs ductwork was replaced in 2015, the pool pump was replaced in 2018, and the roof replaced in 2008.